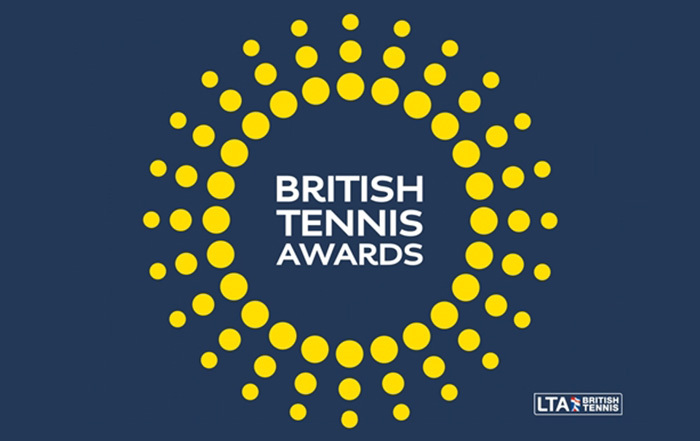 “On behalf of the Essex, and the Lawn Tennis Association, we are delighted to inform you that you have been named the Disability Programme Award winner. The county judging team picked you from a strong field of nominees and would like to pass on their congratulations on achieving this award…. Well done to Laura Jane Connolly our Sports Manager and all the sports team!